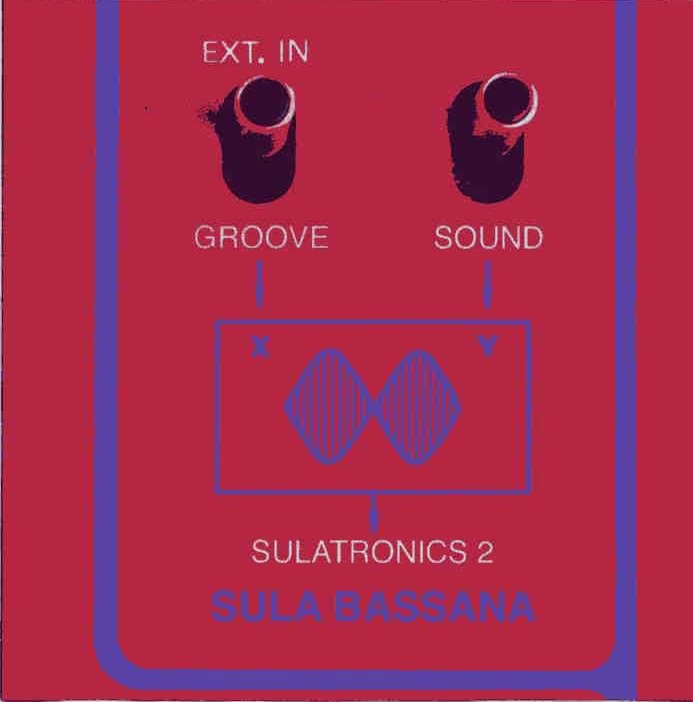 Sula Bassana is back with his 2nd CD of mostly electronics but it also includes a drumbox, guitar, samples and mouthharp. There are 5 tracks in this one hour CD. Sula recorded these tracks between 2006 and 2009. Barbarella is an old school early 70’s style modular synth modulation track that builds and layers really nicely. Thora starts off with a totally different sound Stella Star is a really electronic club techno like track. It has an infectious rhythm. Trillian is a long track that slowly builds up quite a cool groove that is faster than you realize, with this modular synth line, beats and stuff. Cool. Pygar ends the CD and is 10 minutes long and starts very slow and quite with some building dreamy synth pads and chimes. Slowly a bass line and some synth voices come and go. About 4 mins in Dave plays some really cool laid back delay guitar over the top. Awesome track and great way to end the CD. Very cool CD. If you like Antrillon (Greg from Arc Met, Secret Saucer), you will like this stuff as well.